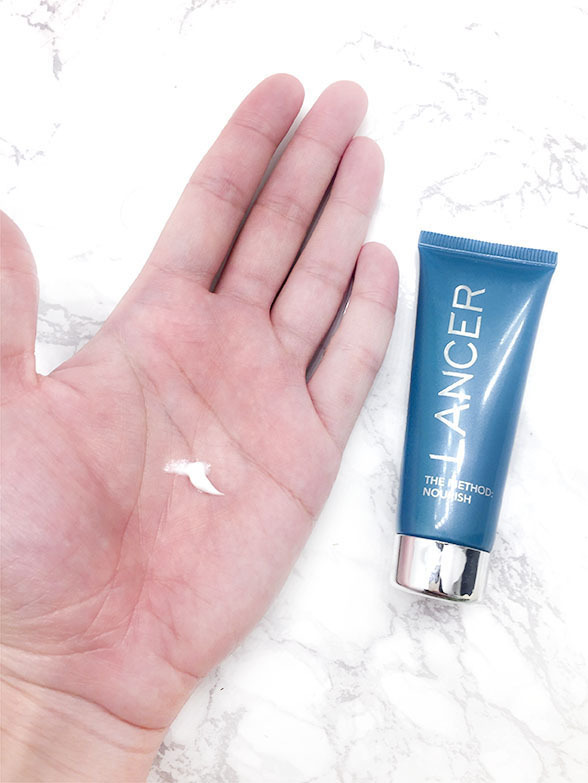 The Super Clean Lancer Method! 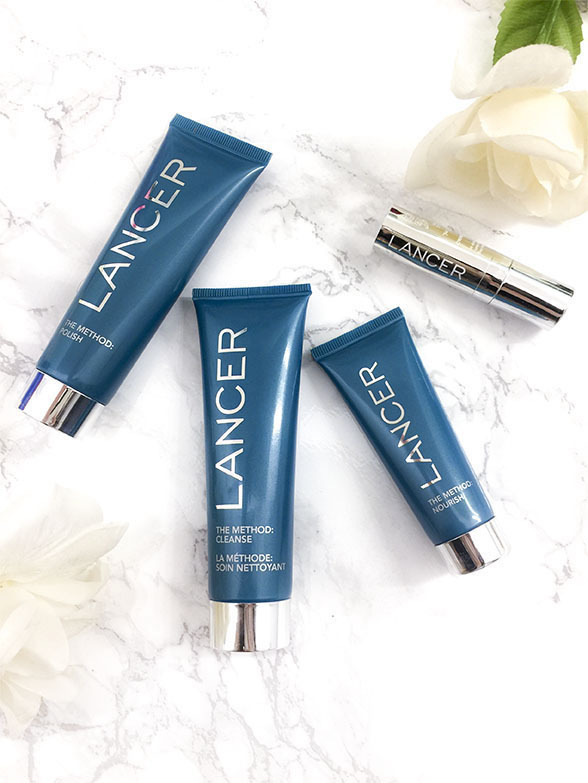 Recently I had the chance to test an amazing set of Lancer products for my 100% honest review purposes, complimentary from the influencer !!! 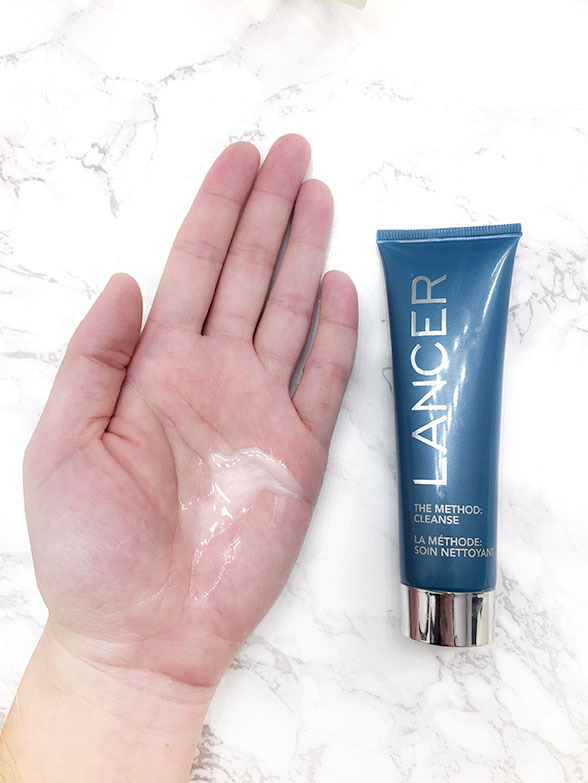 I never heard about brand previously, but I am usually more hopeful when a skin care product is formulated from a dermatologist, and even more when I learned about him. 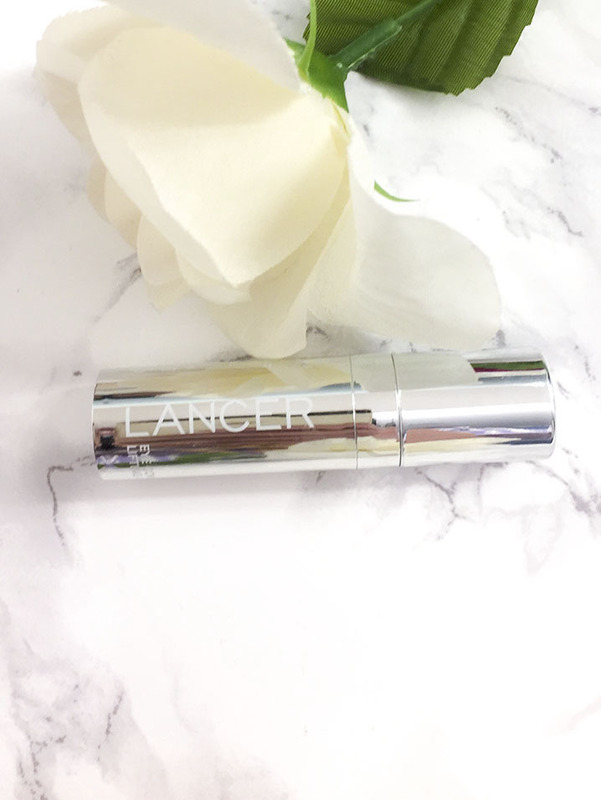 Dr. Lancer personally experienced severe burns while he was young, went through a painful recovery and thus, is now his passion to restore beautiful skins. He has worked with many celebrities and many have used his products for years and love it. 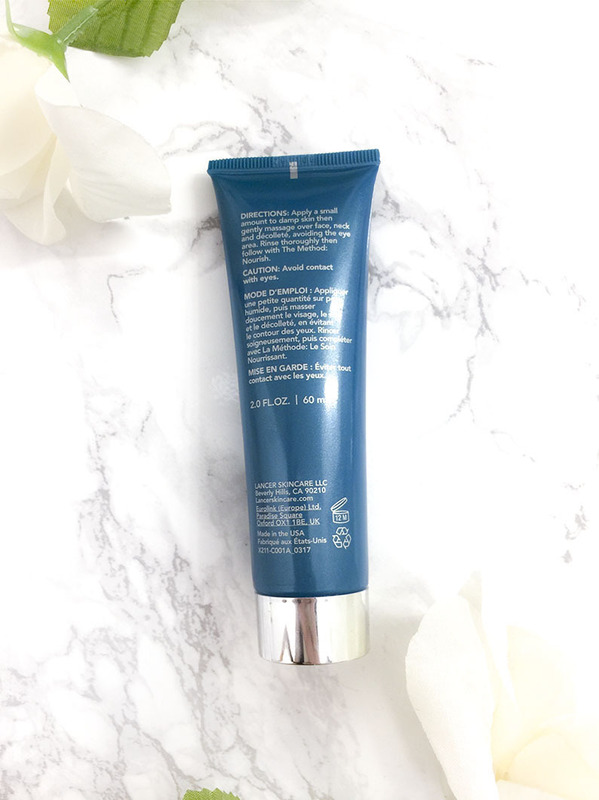 Though I did not read about him or the products throughout my testing period, so my review is purely base on my experience! With the Polish, it is recommended to use it once daily. Since it is an exfoliation, I decided to only use it at nighttime. At first, I was a bit hesitant, since this is not the usual frequency recommendation in my experience. However, to my surprise, it did not over-dry my skin, and the gratification feeling of my skin exfoliated daily after a long day feels so good! 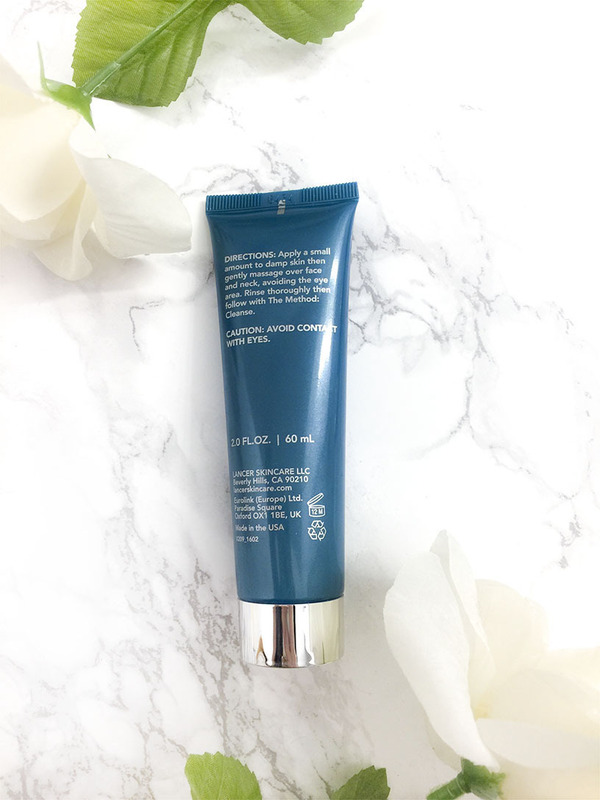 It removes all accumulated dirt throughout the day and left my skin brighter and smoother! This step feels like a regular face wash, though the product texture is really smooth. 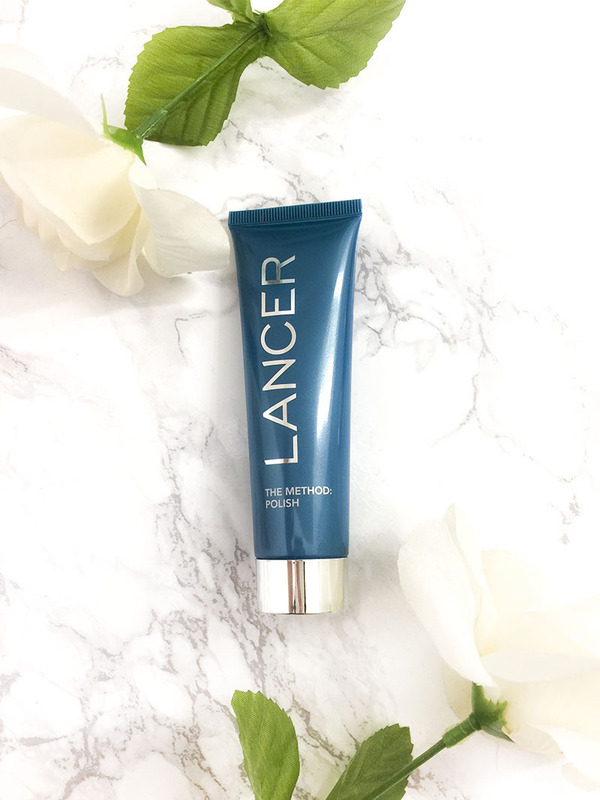 It doesn't give the obvious result like the polish, but what it does is that it is filled with hydration and skin soothing agents for a balance PH level for your skin. Nourish is an anti-aging moisturizer, I use it in the AM, and only around my cheek area. I think I used it all over my face for maybe a day or two and decide against it. Reason being that I have combination skin, and applying moisturizer anywhere outside my cheeks will most likely form acne. My cheek area was really dry-out due to the strong AC in the office throughout the day, and after I started to use moisturizer, my skin has become normal and not flaky! This one is not necessarily a step, but I use it in the PM before I go to sleep. For me, this step is a prevention for wrinkles, but I also notice the reduction of dark circles. Since my sleeping routine is still not great, I often sleep too late, or too little, and when I saw my dark circles went away, I thought maybe I was doing much better with my schedule... and somehow stopped using the eye cream for a while. 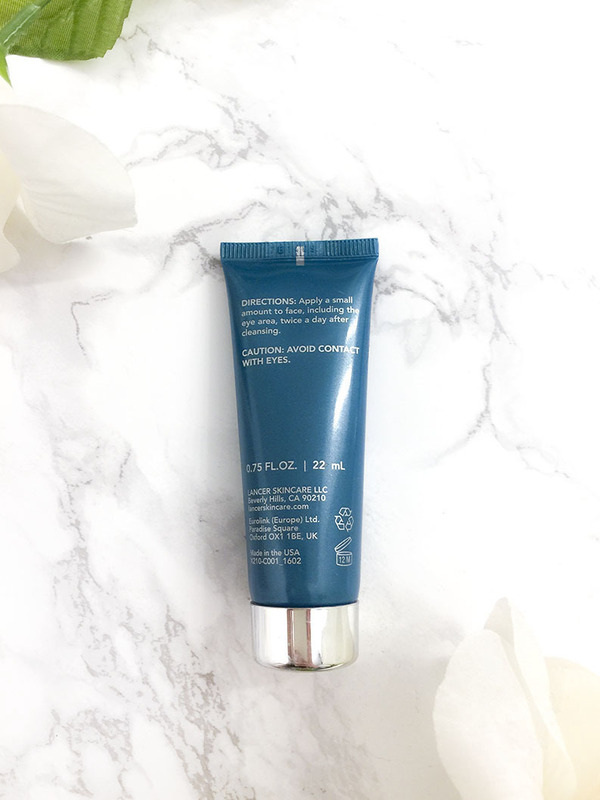 Right now I just noticed that my dark circles came back since I obviously haven't been sleeping much, and realize how much this cream works! 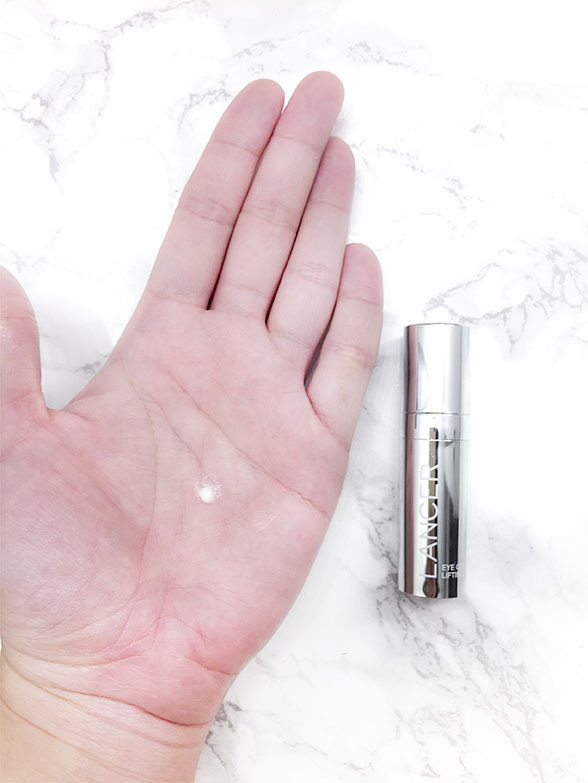 I am immediately starting my eye cream routine again! In short, this thing works! Overall it was a great experience. Although the products are on the pricy side, I think it's worth it as long you can afford it. If I were to only pick one product, I would probably buy the polish because my skin never felt so clean in my life. I never liked other exfoliation products because I am really bad in keeping up routine that isn't everyday. ( I would totally forget, like how many days has it been since...???) Daily exfoliation is so much better than my attempt with facial sponges! 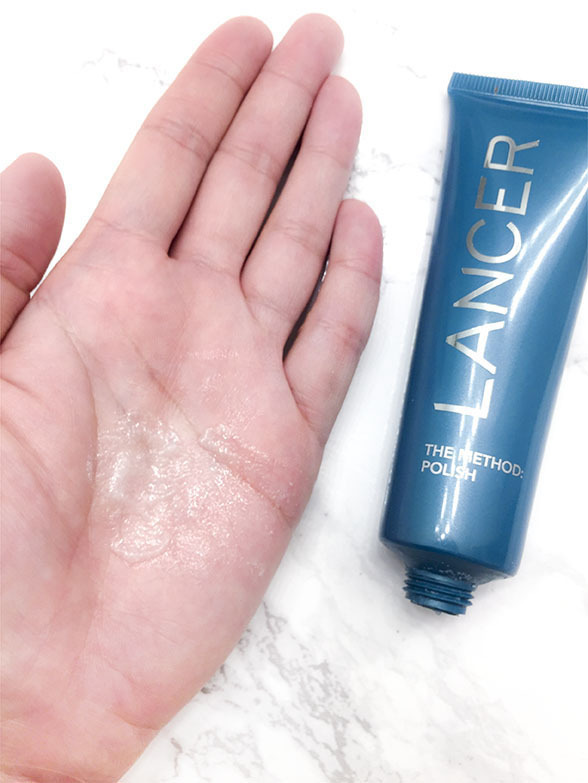 Although I would still highly recommend facial sponges if you don't use the Lancer Polish. 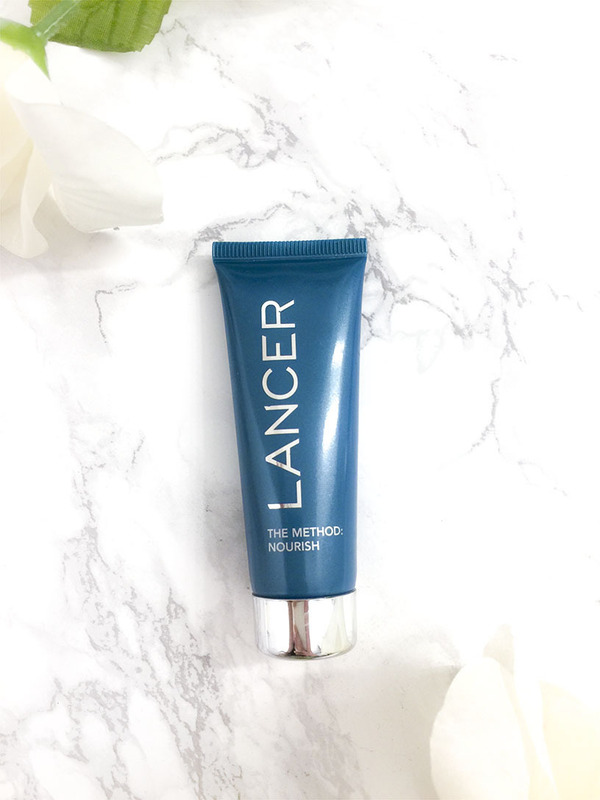 Get your Lancer Method Here! 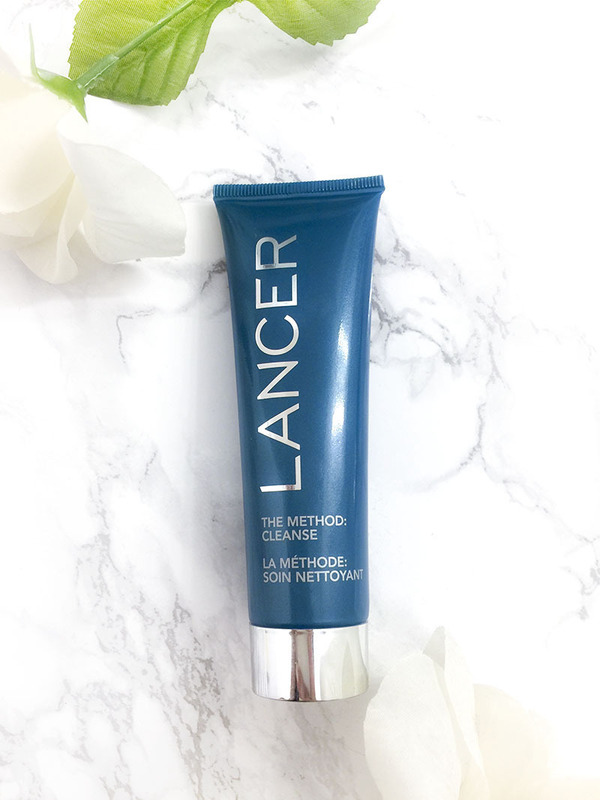 Have you tried The Lancer Method? Would you?